I’m house-sitting in Princeton, at the pony farm. There is a large, new pony named Valerie. 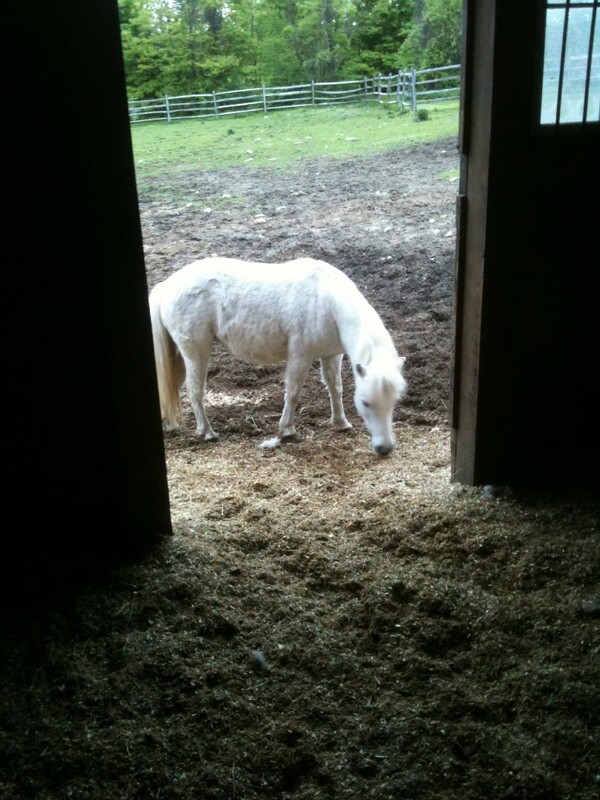 She is in the throes of a trial period in which the other horses decide whether or not she will be welcome to stay. Her manner is demure, increasing her chances for approval.